Having problems with a Ruger 10-22 I own so I've decided to give it some love and get some upgrades. It shoots CCI subs accurately, not as accurate as my CZ452 but it shoots accurately enough however it keeps jamming with subs especially CCI so i'm wondering if there's a minor alteration that can be done, someone has suggested taking 2.5 turns off the recoil spring? I'd like to put on a new stock as the plastic fantastic which is already on it doesn't give me enough comb check so I'd like to here from guys who have either a Hogue or a Magpul X-22 stock they have on their rifles. Barrels... 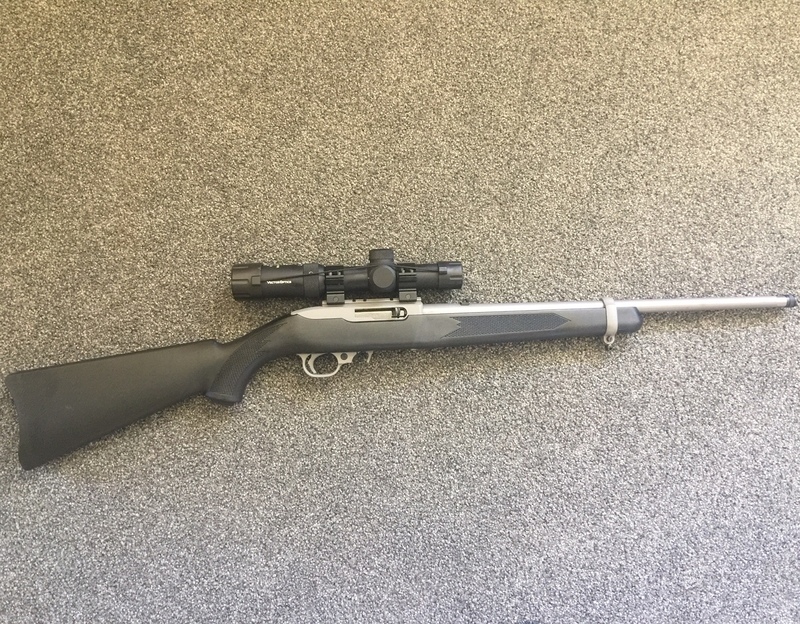 I might be persuaded to upgrade the barrel but not wanting to go bull barrel as I want to keep this as a light hunting rifle. Trigger... The trigger is quite heavy... any modifications that can be done to lighten it or possible replacement? As for optics, I was running it with a Bushnell red dot but recently replaced it with a Vector Optics 1-5 scope which has been awesome. 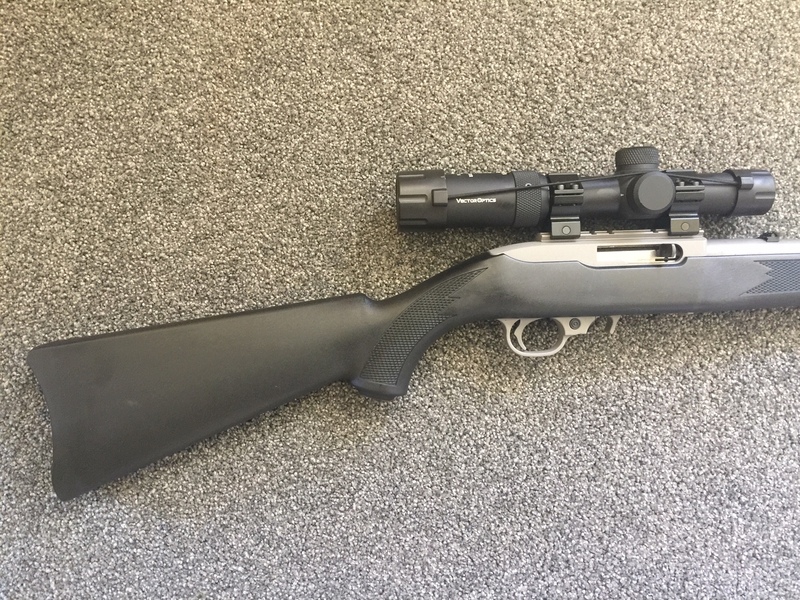 I have recently gone diwn the ruger path too, I have the full over barrel suppressed version, it shoots cci subs very well, I scored a mdt chassis for it on trademe for dirt cheep so I'll throw it in that when it arrives, as far as jamming, they do need to be kept clean as the build up a lot of gunk in the action and mag, I clean mine with crc longlife and it goes good. You can polish the inside of the reciever and the bolt, before you go about cutting springs etc and foing anything irreversible. Apparently you can also polish bits on the trigger to help make the trigger crisper. I'll see if I can find the youtube vid I saw on it. Don't give up on the cci subs they do shoot and cycle well. mudgripz, HUNTY and Tommy like this. 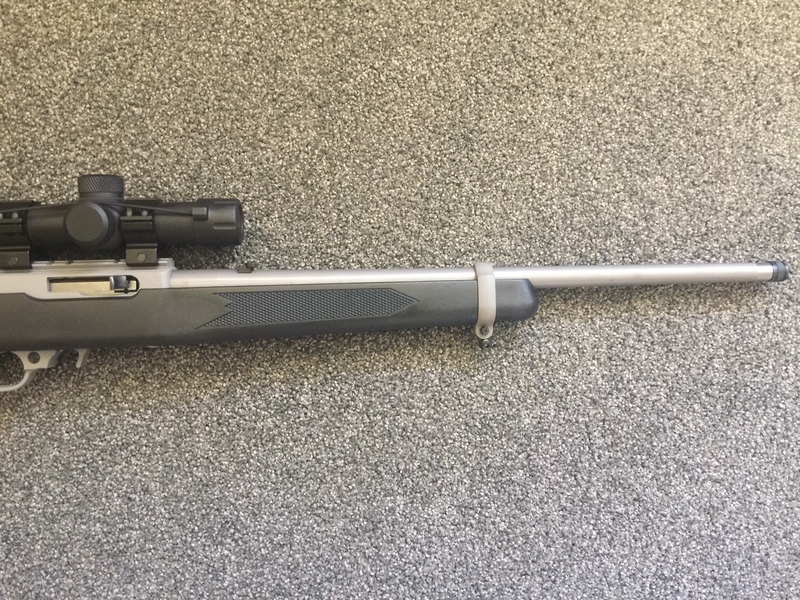 Check out the 10/22 thread on this forum, lots of good ideas on there. Trigger job is #1 priority... and the hogue stock is so much nicer than the standard stock. Got a link ? Tried searching 10/22 and for some reason it came up no matches ? Do the stock change. I gave up on my plastic 10/22 for this reason. Shot like arse. The wood stocked ones I have used shot acceptably. They are a true hack around carbine, accuracy is not the primary selling point. 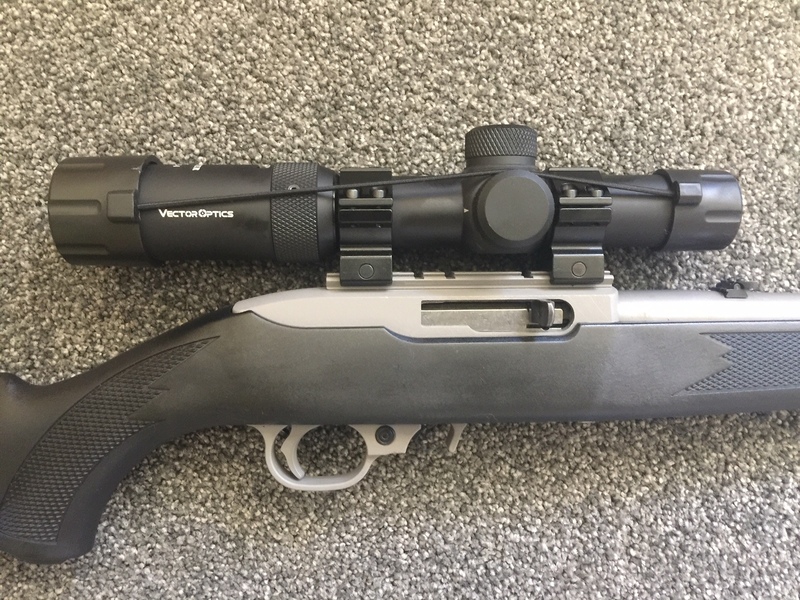 Best upgrade for accuracy I have seen on a 10/22 is put >20,000 rounds through it. The really old ones seem to shoot very well.